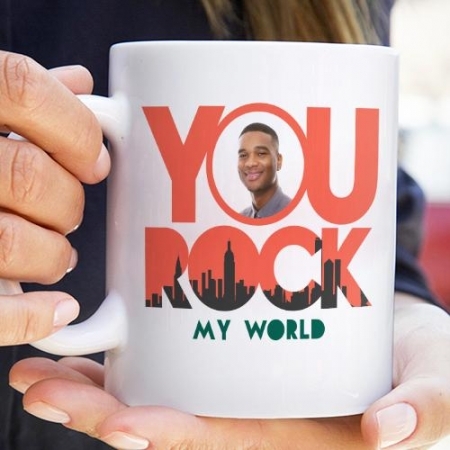 The Star bust personality Mug is such a cute way to tell a loved one or friend her personality traits that you like so much. What better way to let the recipient and everyone around her know her personality traits that you love. 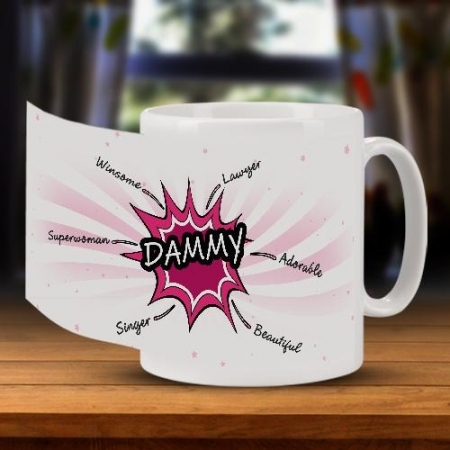 The Star bust personality Mug is such a funky way to tell a loved one or friend her personality traits that you like so much. What better way to let the recipient and everyone around her know her personality traits that you love. 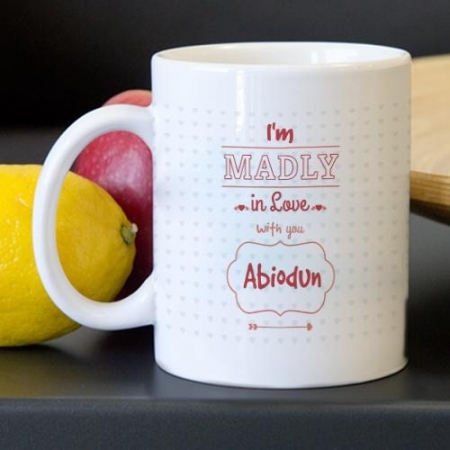 Let her be constantly reminded of what you admire most about her as she sips on some beverage. 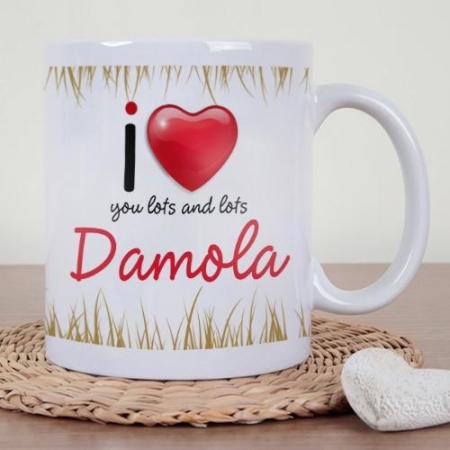 Personalise this mug with the recipient’s name up to 6 characters and 6 of the recipient’s traits you love. 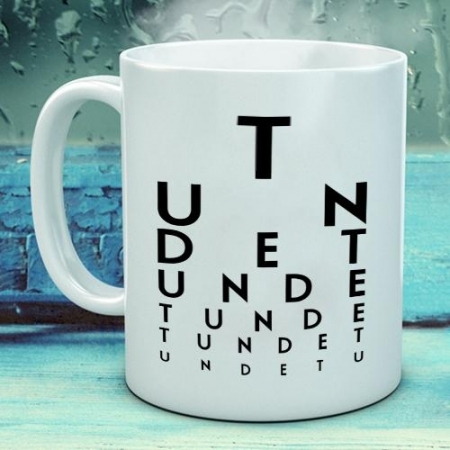 This mug comes in a lovely patterned box. Regular, Large, Two Tone & Colour Changing. 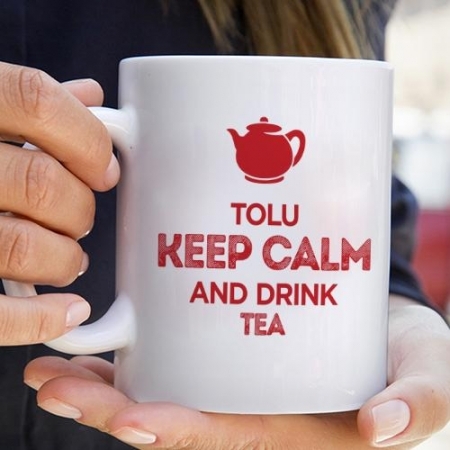 Please note that the colour changing comes as a brownish black colour and the print is revealed when hot liquid is poured in it.